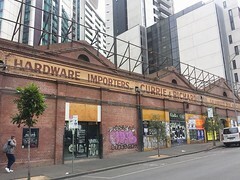 This has been a week of mixed blessings for Melbourne’s heritage. 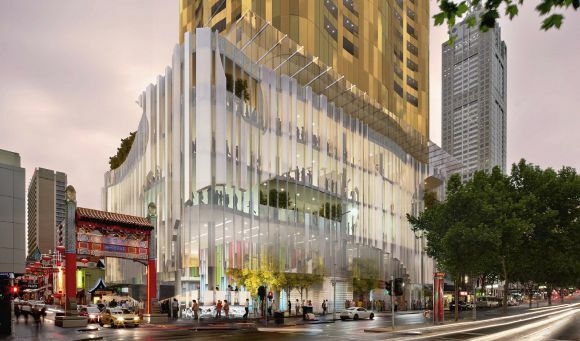 As the Palace situation grows ever more dire and development pressure in Southbank continues to build, MHA is very pleased to report two very significant sites appear to have been saved from the threat of inappropriate development. 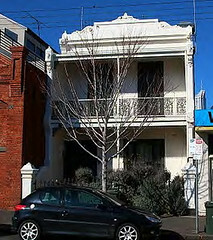 The proposed redevelopment by AXF Group of the Total House site involved complete demolition of the existing structure. MHA successfully argued in favour of recognition of the building’s significance, and the building was listed by the Heritage Council in May this year. The developer had lodged a Supreme Court appeal against this decision, and appeared to be preparing to defend their original proposal. 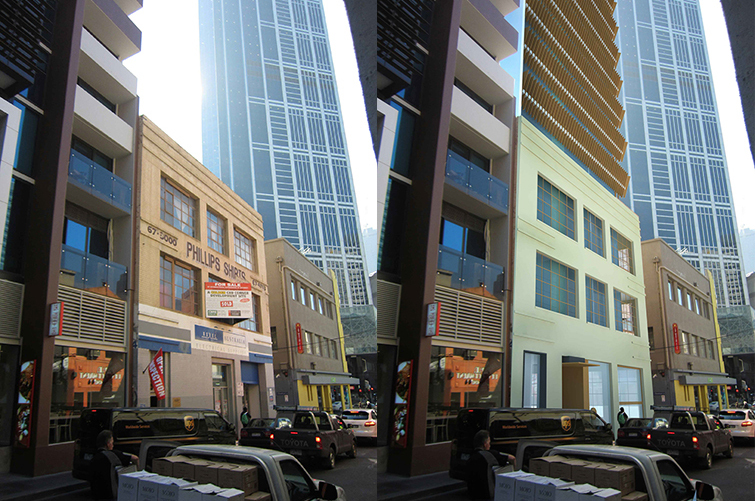 Today, however Melbourne Heritage Action has confirmed that both these developer’s applications to the Victorian Planning Department have been withdrawn, signalling the demise of these wildly inappropriate projects. 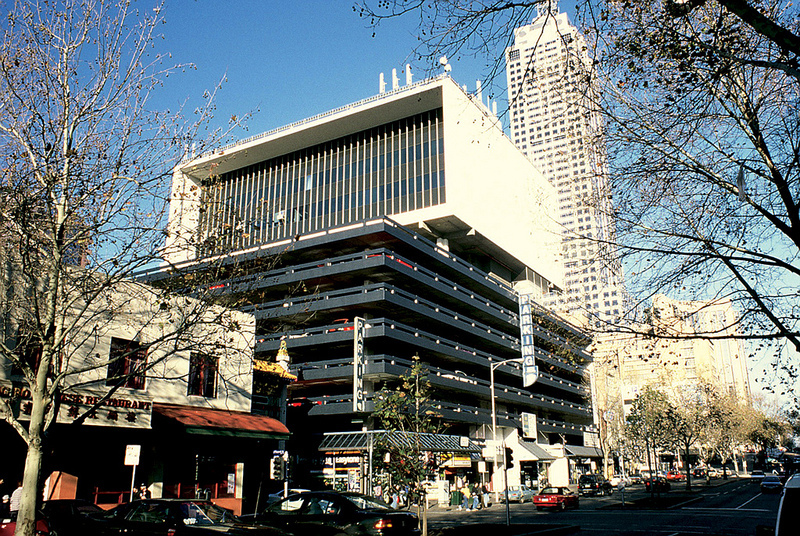 With the debate around the preservation of key mid-century modern buildings still very current, a win over s a structure as iconic as Total House, against which no less a figure than Matthew Guy himself spent column inches of the Herald-Sun’s pages railing, is a very significant one in terms of adjudicating the overall debate. It was, however MHA’s nomination of the building to Heritage Victoria that first saw the building accorded any level of protection at all. 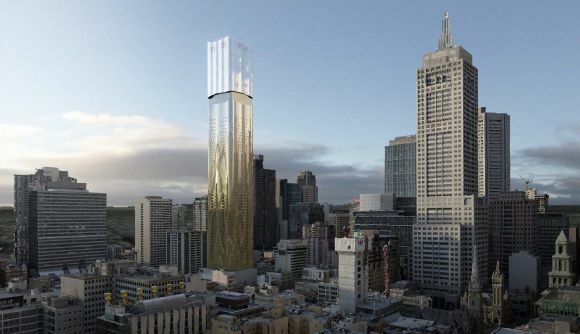 Now, with the new ministerial rules regarding setbacks and an inability with this site to purchase any air rights over neighbouring properties, it now appears this site will be undevelopable in tower form. This is a good example of how the new ministerial rules should work effectively to support and enhance the urban realm, mandating these smaller heritage sites are likely to see less, rather than greater development pressure moving forward, reversing the deeply worrying contemporary trend. Not every day spent in heritage advocacy allows us much celebration, so we should take pause to celebrate when we can. And today was one of the better days in the storied history of Melbourne’s urban fabric.